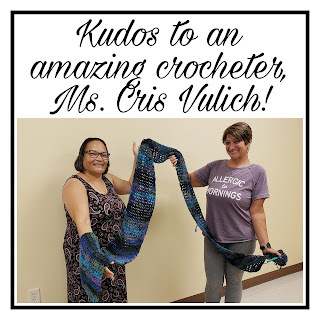 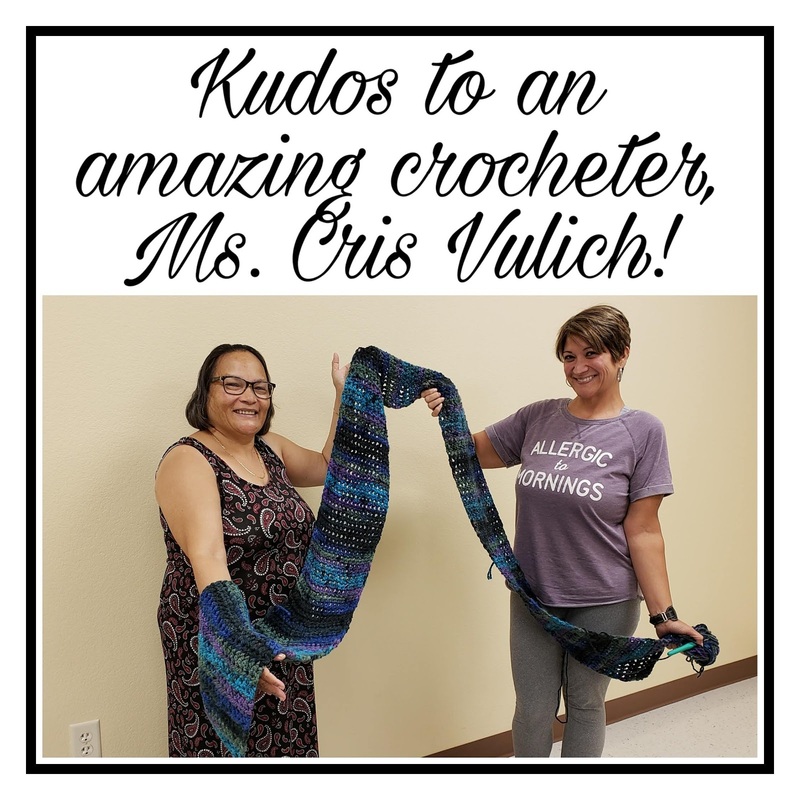 An Amazing Scarf With Pockets Designed by Ms. Cris Vulich! This amazing scarf is 18 feet long before the pockets are made. 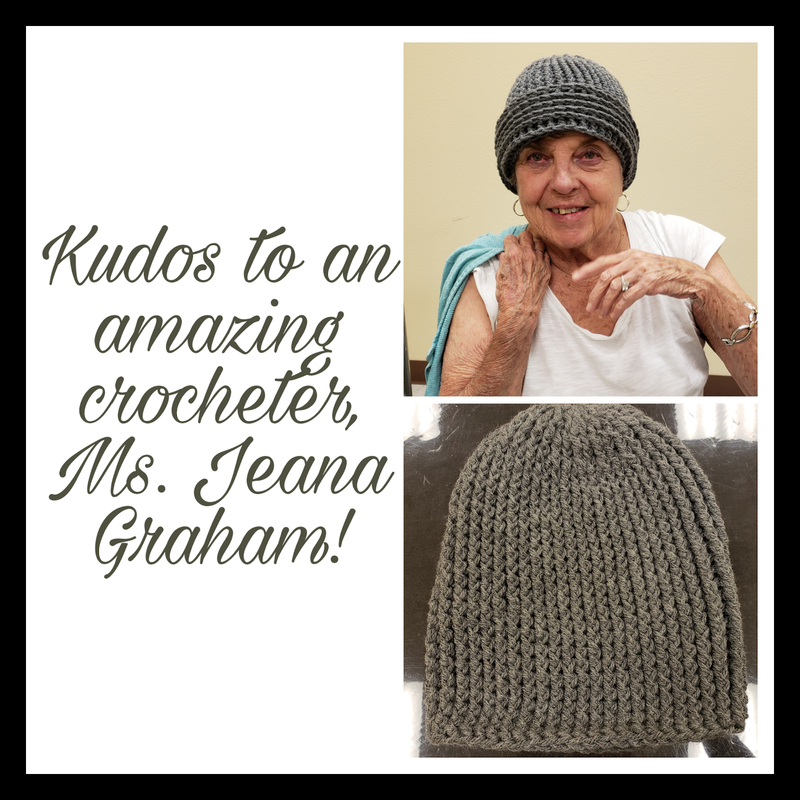 Stay warm and toasty this winter! 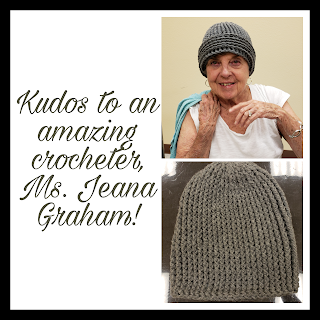 At first glance you may think this stuning hat is knitted, but it's actually front post double crocheted! 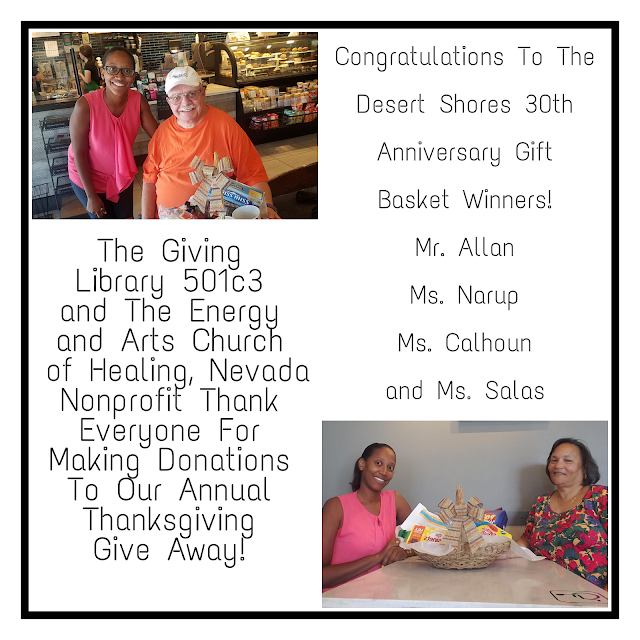 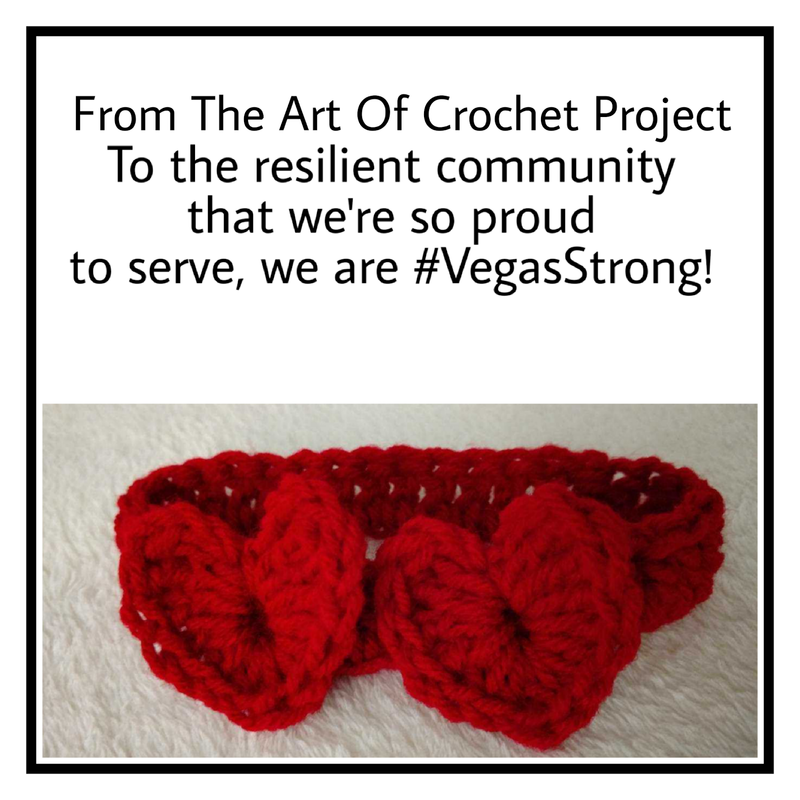 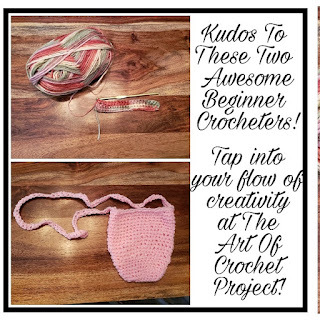 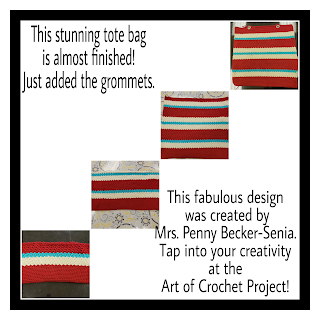 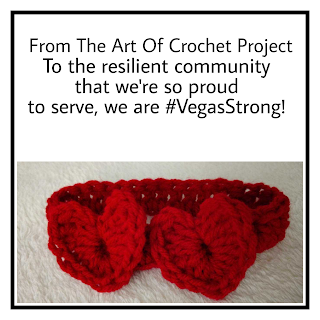 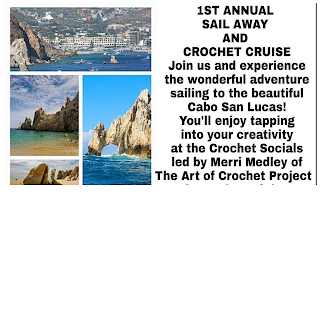 Tap into your creativity at The Art of Crochet Project!